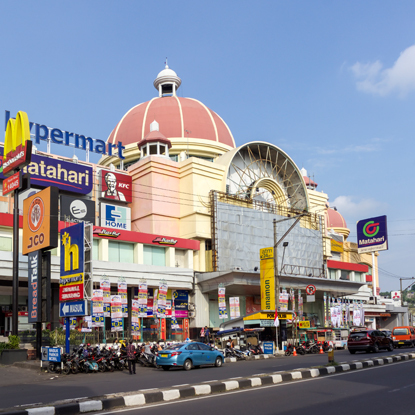 Java Supermall is located within the vicinity of a middle to upper class residential area, easily accessible from most areas in Semarang, the capital city of Central Java and the fifth most populous city in Indonesia. With its location along the northern coast of Java, Semarang is an important trading port for the region. 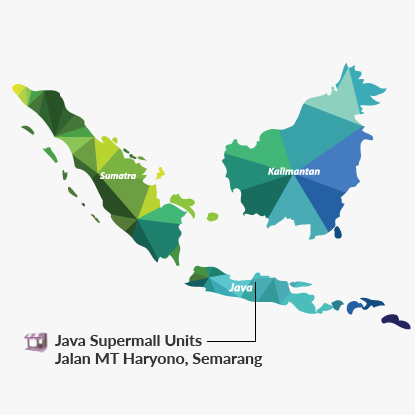 The Java Supermall Units comprise four strata units on the semi-basement, first floor and second floor of the building. They are currently utilised as a department store and supermarket.